We would like to inform you of some changes to our panellists at this week's Women in Economics Network event on 6 February 2019 at 6:00pm. We apologise for the changes, but as I am sure you will agree, we have a tremendous evening ahead of us. Dr David Gruen is the Deputy Secretary, Economic at the Department of the Prime Minister and Cabinet, and Australia’s G20 Sherpa. Before joining the Department in September 2014, he was Executive Director of Macroeconomic Group at the Australian Treasury. He joined the Treasury in January 2003. Before joining the Treasury in 2003, he was Head of Economic Research Department at the Reserve Bank of Australia from May 1998 to December 2002. 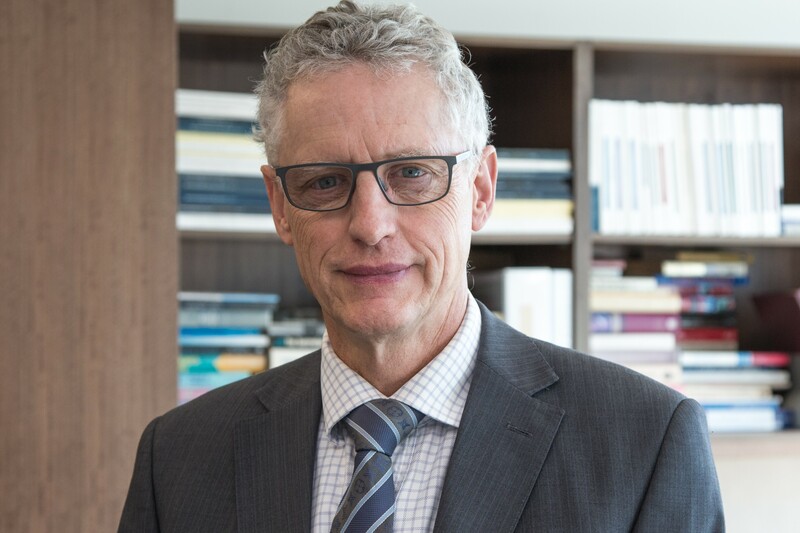 Before joining the Reserve Bank, he worked as a research scientist in the Research School of Physical Sciences at the Australian National University. With financial support from a Fulbright Postdoctoral Fellowship, he was visiting lecturer in the Economics Department and the Woodrow Wilson School at Princeton University from August 1991 to June 1993. He holds PhD degrees in physiology from Cambridge University, England and in economics from the Australian National University. Penny Williams was appointed to the position of Deputy Secretary in February 2017. Her responsibilities include: the Australian Passport Office, Contracting and Aid Management; the Corporate Management Group (People, Finance and Security Branches), the Diplomatic Academy, Information Management and Technology, and the Overseas Property Office and Services. 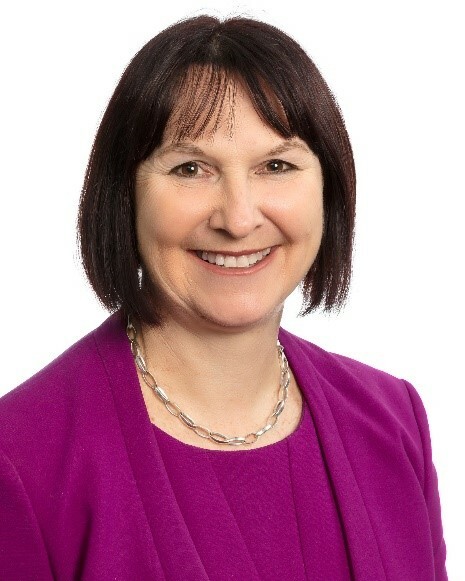 Ms Williams chairs the Workplace Relations Committee, the Ethics Committee, the Information and Communications Technology Steering Committee, the Business Continuity Taskforce and the Indigenous Taskforce. Prior to assuming this role in April 2018, Ms Williams was the Deputy Secretary for the International Security, Humanitarian and Consular Group. From 2011 to 2013, Ms Williams was Australia’s Global Ambassador for Women and Girls. She was also the Executive Director of the Australian Passport Office. She served as Australia's High Commissioner to Malaysia (2007-10) and undertook earlier postings to Chile and Syria. In Canberra Ms Williams has held senior positions including First Assistant Secretary, Corporate Management Division (2005-07), First Assistant Secretary, Diplomatic Security, Information Management and Services Division (2004-05) among others. Ms Williams holds a Bachelor of Arts in Asian Studies (Hons) and a Masters of Applied Anthropology and Participatory Development from the Australian National University. She speaks Indonesian and has studied Spanish and Arabic. Ms Williams is the Department’s Women in Leadership Band 3 Advocate. She is married and has four children.